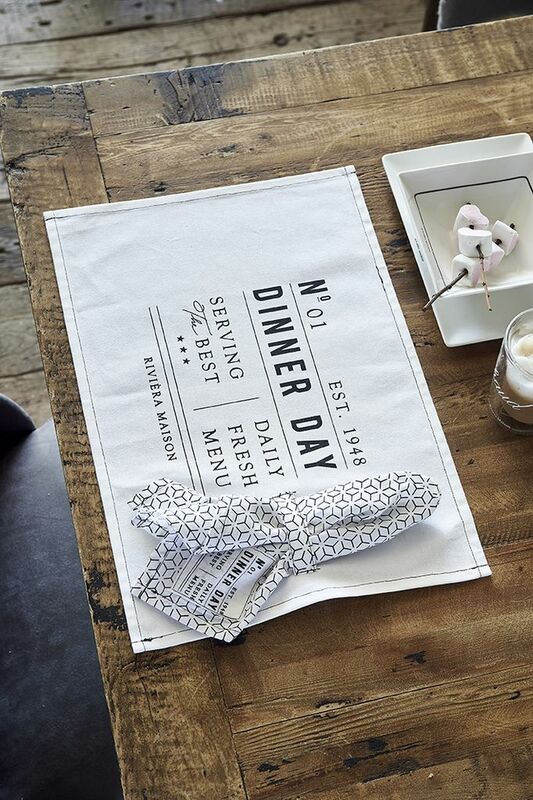 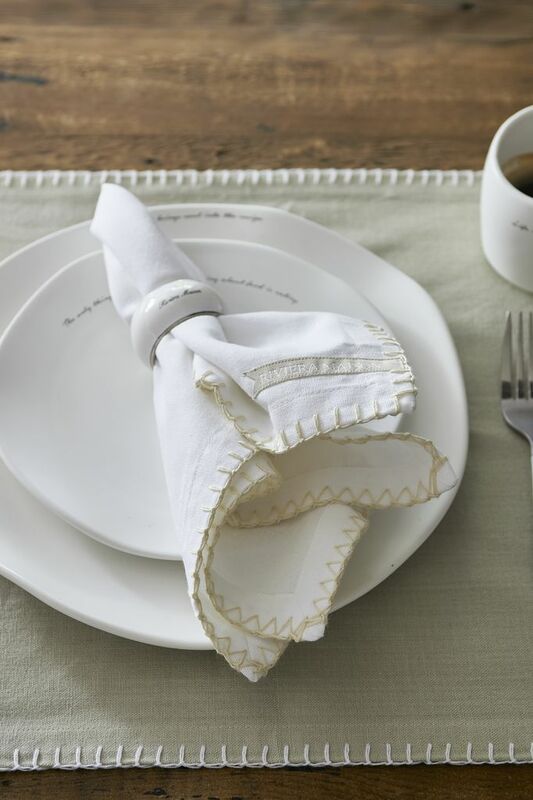 The perfect dinner party needs the perfect details. 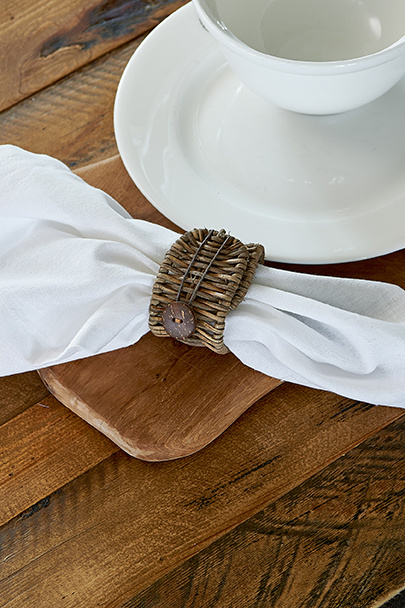 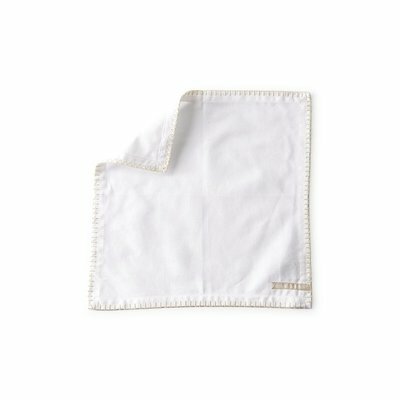 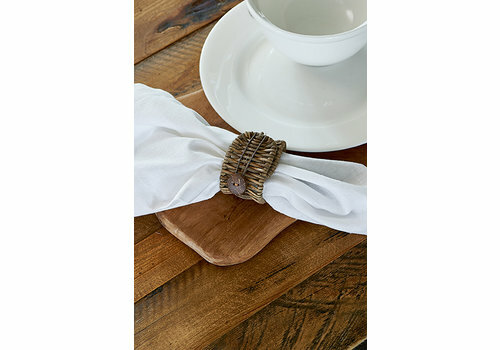 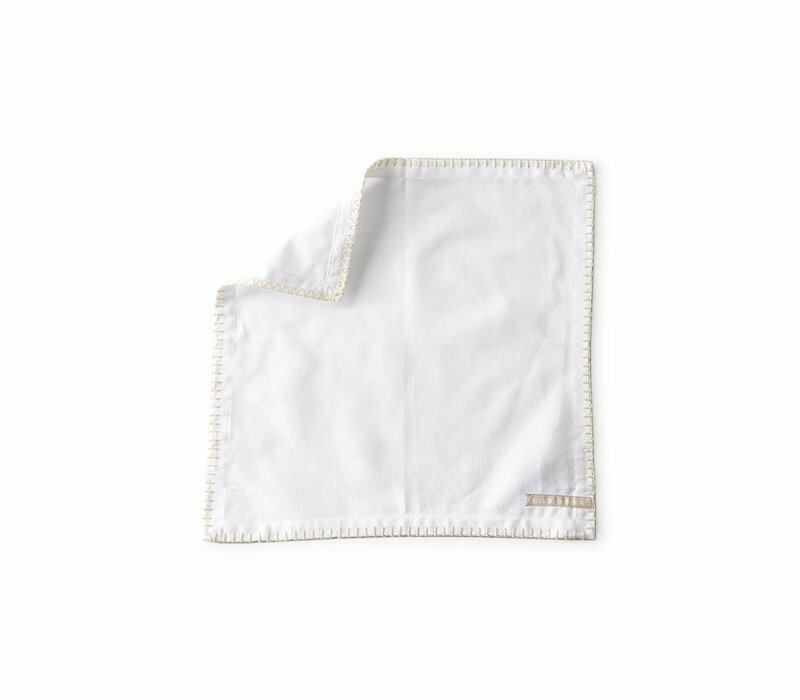 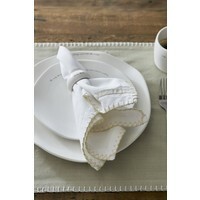 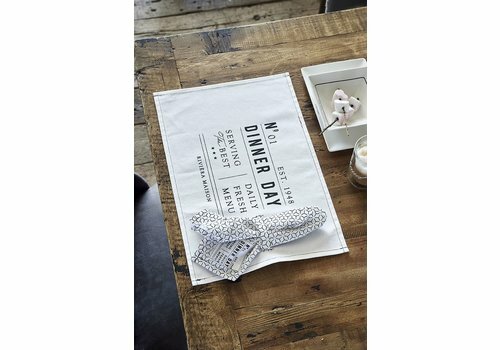 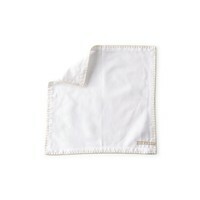 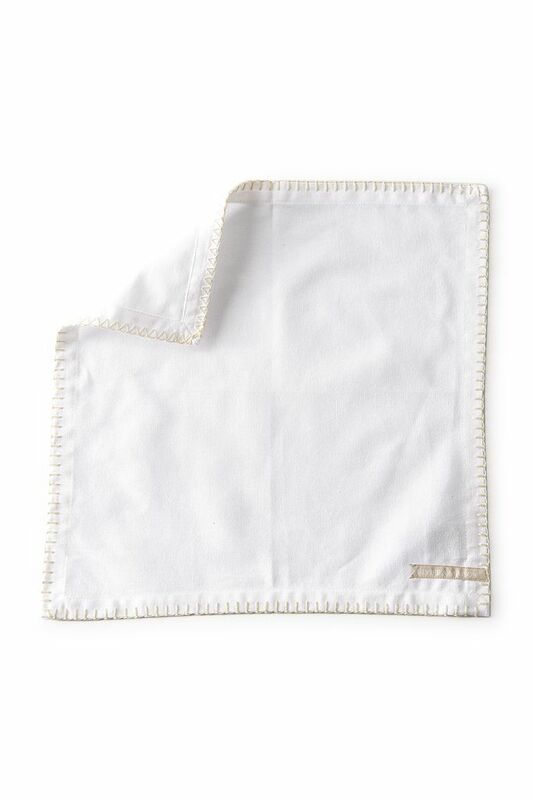 The Pure Summer Napkin white flax is a chic napkin that would finish off any table setting beautifully. 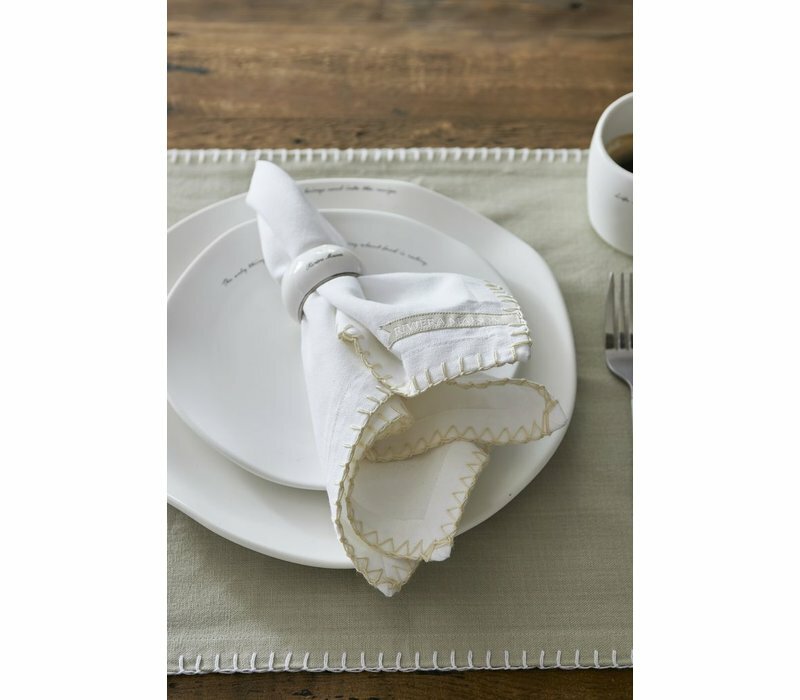 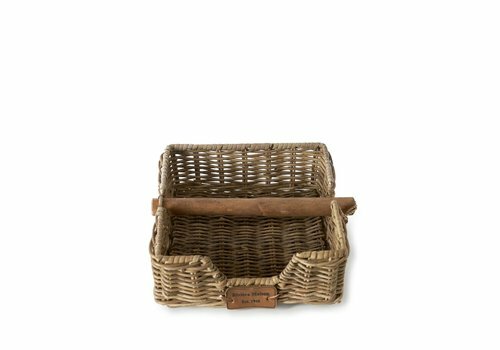 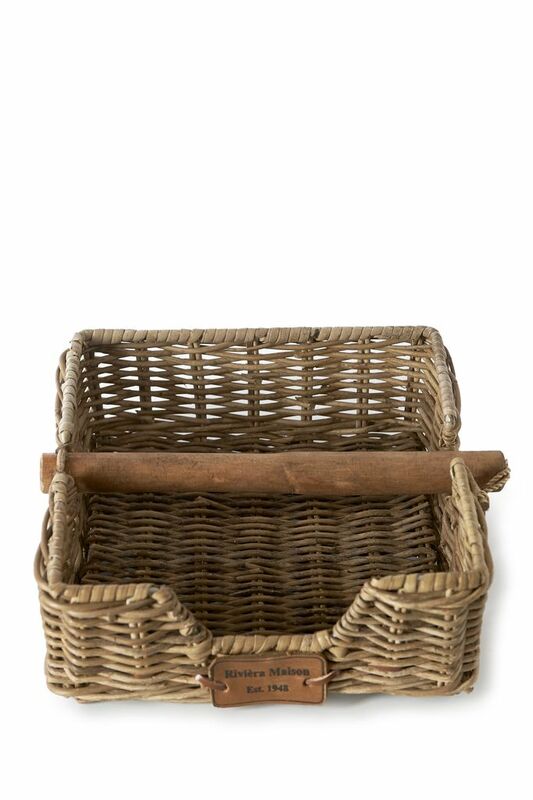 Crisp white with delicate stitching and the Riviera Maison logo.